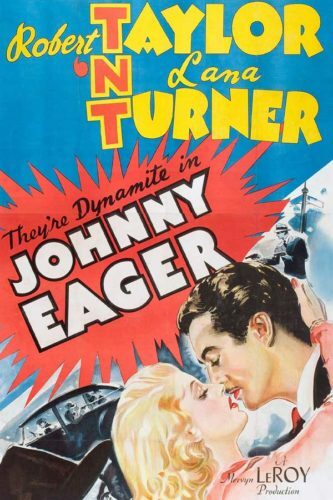 76 Years ago on this day the movie “Johnny Eager” was released. 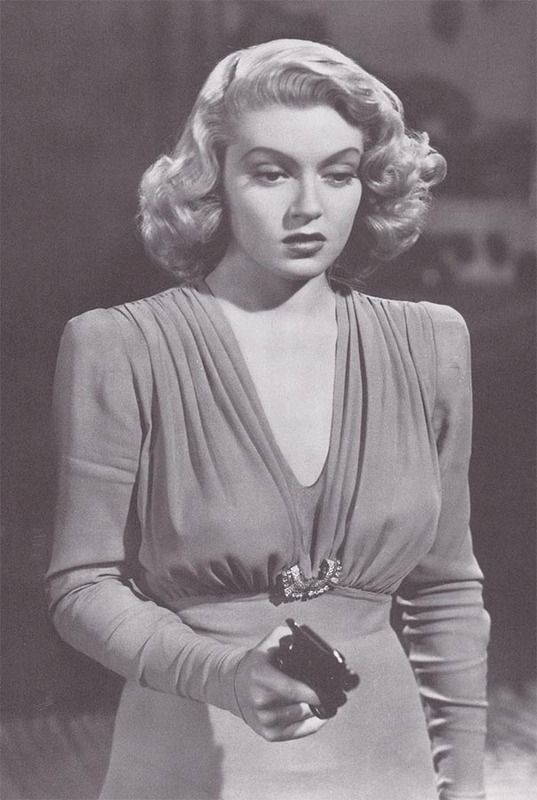 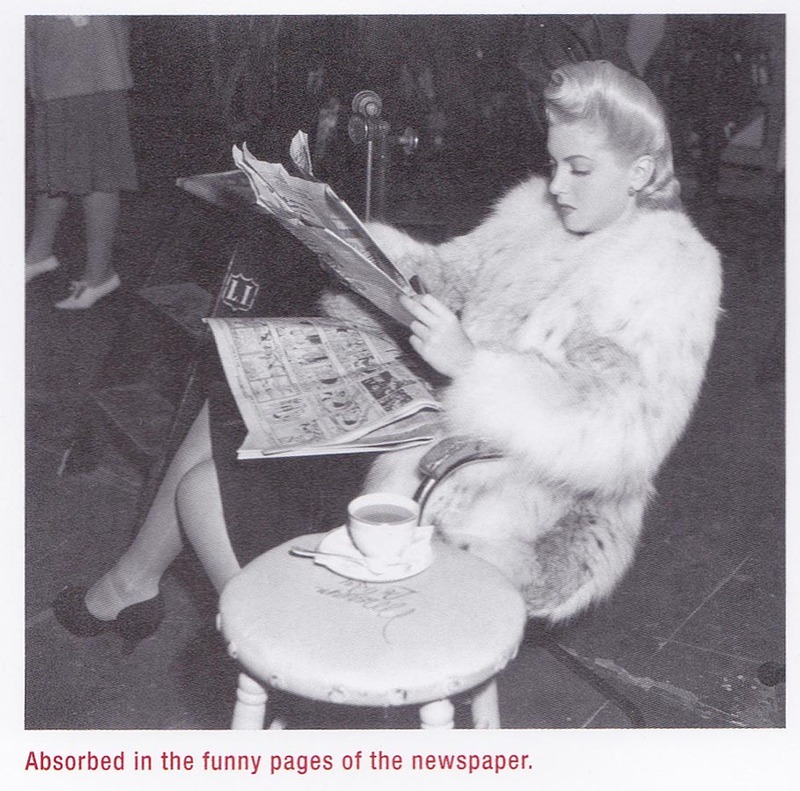 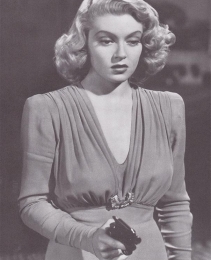 Johnny Eager is a 1941 film noir directed by Mervyn LeRoy and starring Robert Taylor, Lana Turner and Van Heflin. 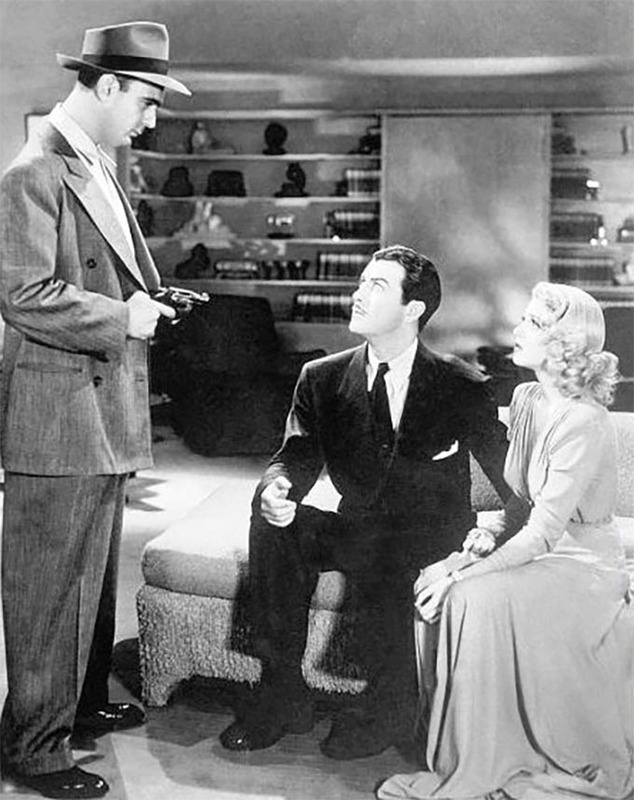 I loved the film. 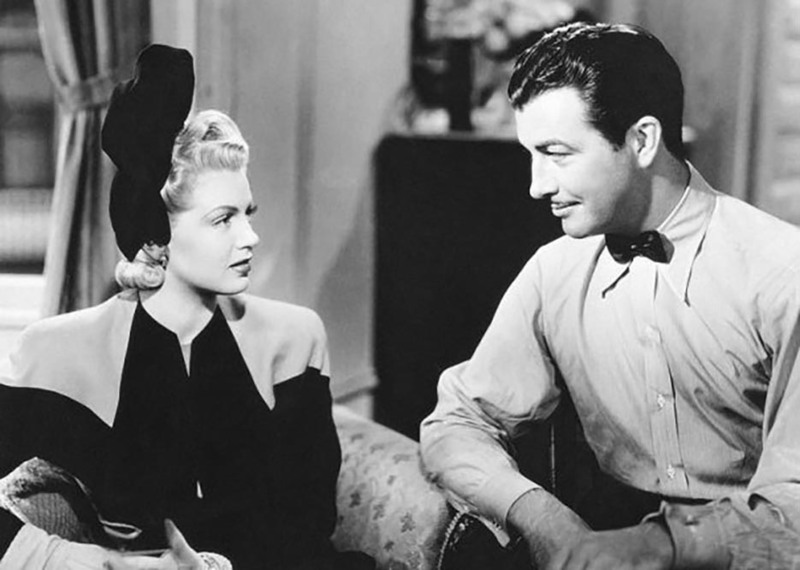 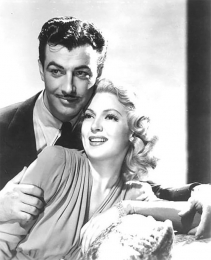 The acting was great and there was a lot of chemistry between Lana Turner and Robert Taylor. A little romance happened. 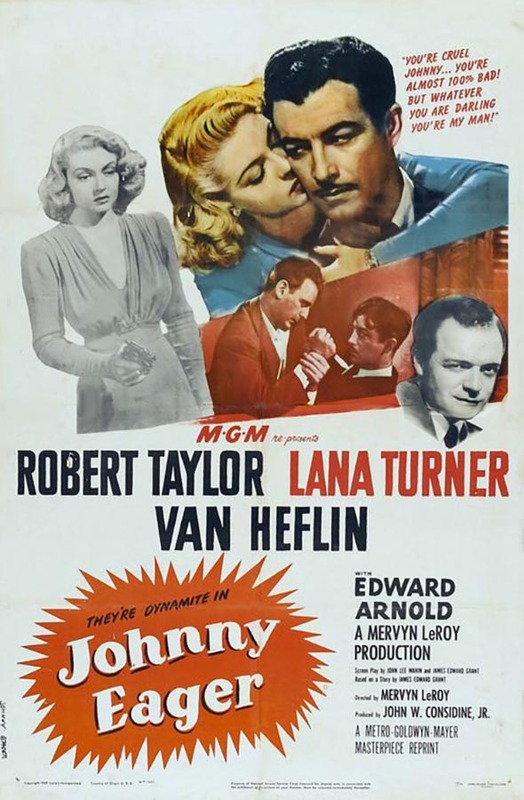 But when Robert told Lana, that he wanted to divorce his wife, Barbara Stanwyck, for her, Lana realised that that wasn’t a good idea and she ended the romance.